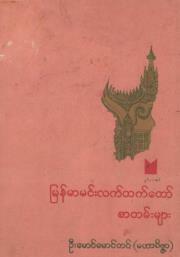 Copyright©2012 - Myanmar Books Catalog | IA Design by PMK. Theme images by luoman. Powered by Blogger.